Courtesy Rajat Mittal, Jung Hee Seo and Thura Harfi. Simulations on the Stampede supercomputer find a better way of predicting blood clots in the heart. What pump can run for 80 years without breaking down? Why, the heart, of course. But when it does malfunction, the results can be dire. To head these problems off at the pass, researchers harnessed some Texas supercomputers to find a better way to predict which patients are at risk from blood clots. Blood clots, frequently the byproduct of a heart weakened by disease or an injury, are among the leading causes of deaths related to heart-disease. Since the chambers of the heart are the largest reservoirs of blood in the body, they are most at risk for generating clots. The challenge for physicians is predicting when a patient is in danger of developing a blood clot. The degree to which a stream of blood penetrates the mitral valve into the left ventricle of the heart is the critical factor. If this mitral jet doesn't travel deep enough into the ventricle, it can prevent the heart from properly flushing, leading to clots and other consequences. The metric that characterizes the jet penetration, the E-wave propagation index (EPI), assesses patient risk of clot formation much more accurately than current tools and procedures. "The beauty of the index is that it doesn't require additional measurements. It reformulates echocardiogram data into a new metric," says Rajat Mittal, professor of mechanical engineering at Johns Hopkins University and one of the principal investigators on the research. "The clinician doesn't have to do any additional work." Mittal's findings were based on simulations performed at the Texas Advanced Computing Center (TACC) and validated using data from patients who both did and did not experience post-heart attack blood clots. "Because we understood the fluid dynamics in the heart using our computational models," Mittal observes, "we can see that the ejection fraction (the current procedure of choice in cardiology) is not able to stratify clot risk, whereas the EPI can very accurately stratify who will get a clot and who will not." 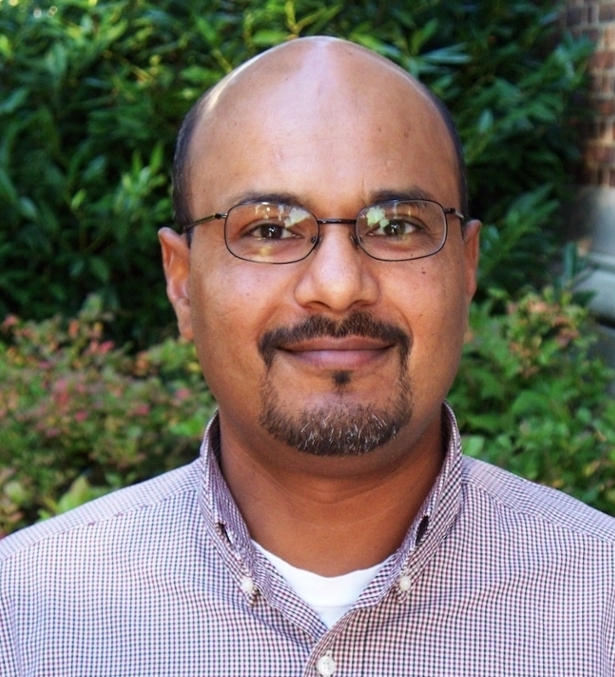 Mittal and his team required large computing resources to derive and test their hypothesis. Run in parallel on 256 to 512 processors, each simulation took several 100,000 computing hours to complete. "This work cannot be done by simulating a single case. Having a large enough sample size to base conclusions on was essential for this research," Mittal says. "We could never come close to being able to do what we needed to do it if weren't for the Stampede supercomputer." To arrive at their hypothesis, Mittal’s team captured detailed measurements from 13 patients and used those to make patient-specific models of the heart that consider fluid flow, physical structures, and bio-chemistry. These models led, in turn, to new insights into the factors that correlate most closely to stagnation in the left ventricle, chief among them, mitral jet penetration. Working in collaboration with clinicians, including lead author, Thura Harfi of Ohio State University, the team tested their hypothesis using data from 75 individuals — 25 healthy patients, 25 patients who experienced clots in their left ventricle, and 25 patients who had a compromised heart but who didn't have any clots. They found that, based on the EPI measurement, one in every five patients with severe cardiomyopathy who are currently not being treated with anti-clotting drugs would be at risk of a left ventricular clot and would benefit from anticoagulation. In addition to establishing the new diagnostic tool for clinicians, Mittal's research helps advance new, efficient computational models that will be necessary to make patient-specific diagnostics feasible. Mittal foresees a time where doctors will perform patient-specific heart simulations routinely to determine the best course of treatment. However, hospitals would need systems hundreds of times faster than a current desktop computer to be able to figure out a solution locally in a reasonable timeframe. The team plans to continue to test their hypothesis, applying the EPI metric to a larger dataset. They hope in the future to run a clinical study with a forward-looking analysis. "These research results are an important first step to move our basic scientific understanding of the physics of how blood flows in the heart to real-time predictions and treatments for the well-being of patients," says Ronald Joslin, NSF Fluid Dynamics program director. With a better understanding of the mechanics of blood clots and ways to the predict them, the researchers have turned their attention to other sources of blood clots, including bio-prosthetic heart valves and atrial fibrillation (AFib) – a quivering or irregular heartbeat that affects around 3 million Americans. "The potential for impact in this area is very motivating," Mittal said, "not just for me but for my collaborators, students and post-docs as well." Time on Stampede was provided through the Extreme Science and Engineering Discovery Environment (XSEDE). The work was supported by a grant from the US National Science Foundation (NSF).